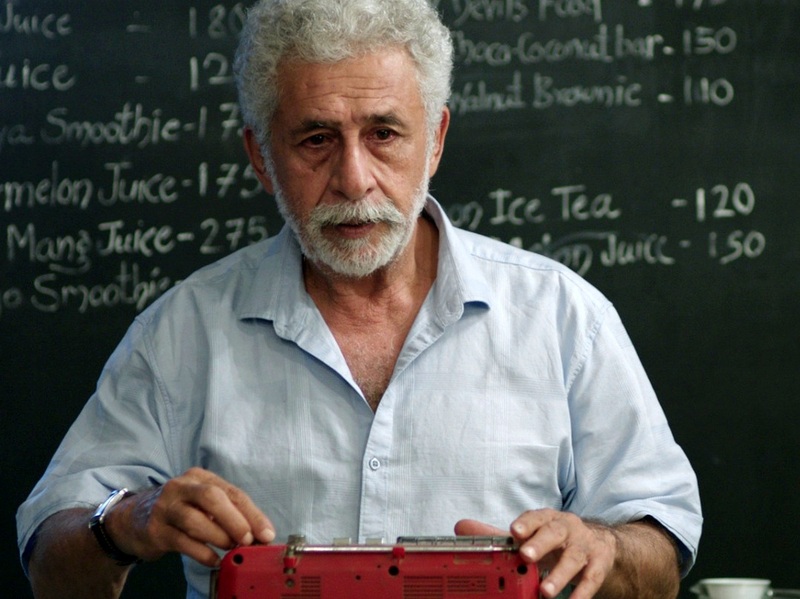 Directed by Adhiraj Bose and starring Naseeruddin Shah, Shernaz Patel, Shweta Basu Prasad and Naveen Kasturia, Interior Café Night is a 12-minute short film. If you have ever loved, lost, parted and replayed that scene in your mind over and over again, wondering if things could have shaped up differently, Interior Café Night is your story. Directed by Adhiraj Bose and starring Naseeruddin Shah, Shernaz Patel, Shweta Basu Prasad and Naveen Kasturia, Interior Café Night is a 12-minute short film set in a cafe where an old couple, separated by thirty long years, meets again. Naseeruddin Shah and Shernaz Patel have lost touch since Shernaz moved to London from Kolkata and had to end their relationship. She chances upon her old love in his cafe in Kolkata, and the walls of long years crumble down they reminisce about their time together. Their moment of separation from thirty years ago, is played out by Shweta and Naveen. The meeting is marked with tears, anguish, reproaches and despair, ending with a question, did they have a choice? The dialogue is minimal but the tension, the nostalgia, and the love is almost tangible. Coupled with unobtrusive, melancholy music by Karan Malhotra, this short tugs straight at your heart.